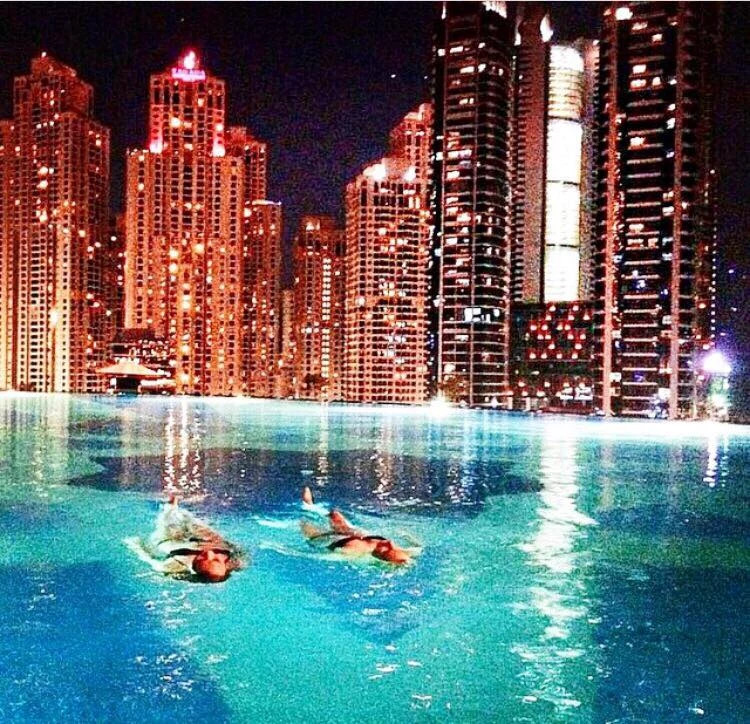 Hotel Address Marina in Dubai. 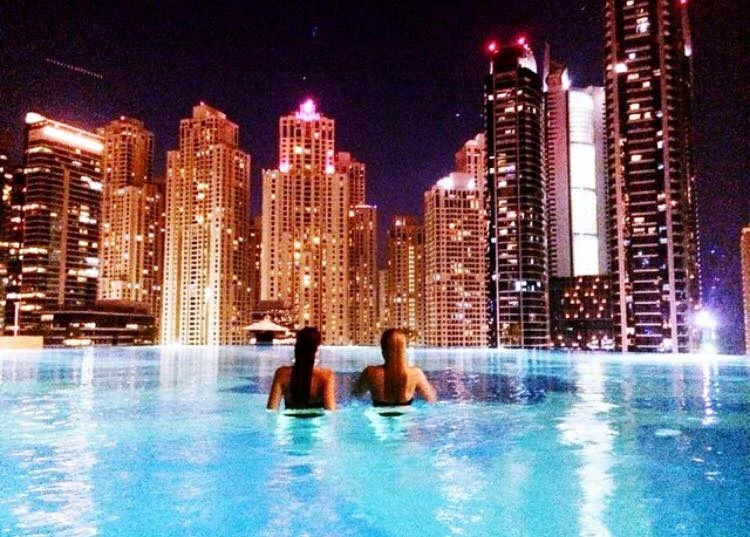 I remember the first time I visited Dubai with my girlfriend we went for a nightswim with some friends and they took us to this hotel. I don´t think I had ever seen anything as beautiful as this place. So I had to share some pictures that I took there. They are now over two years old, and I am sure you have seen the first picture all over the internet!